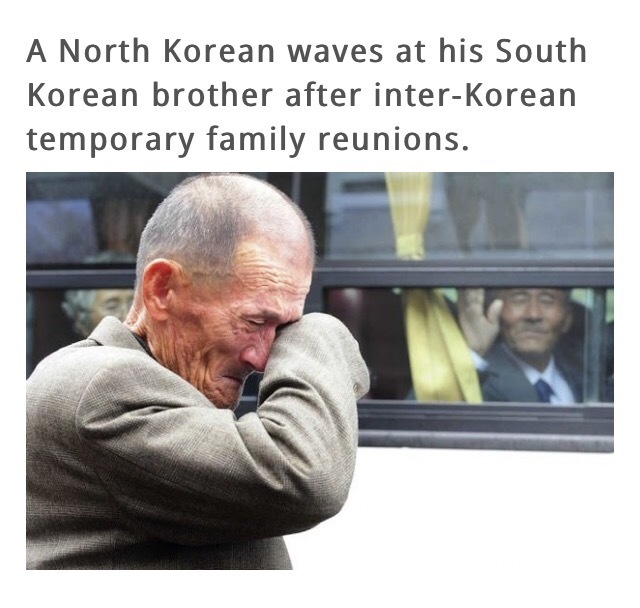 As a Korean-American, this is the greatest pain I can never understand but it will always be in my heart. Our families were torn apart. Our dreams were shattered. Our country was never given the opportunity to prosper because of unnecessary differences. When will Korea reunite? Can we still become one? Yes, we can…can’t we?